"An impressive work that could easily become the classic textbook on the effects of media on children." "A readable handbook that is certain to be mportant resource for students, scholars, and researchers in a variety of diciplines." From internet censorship to levels of television exposure, the effects of mass media on children is one of the most widely debated issues in our society. Bringing together an interdisciplinary group of renowned scholars from around the world, the Handbook of Children and the Media is the first and only-all inclusive, comprehensive analysis of the field for students and scholars. 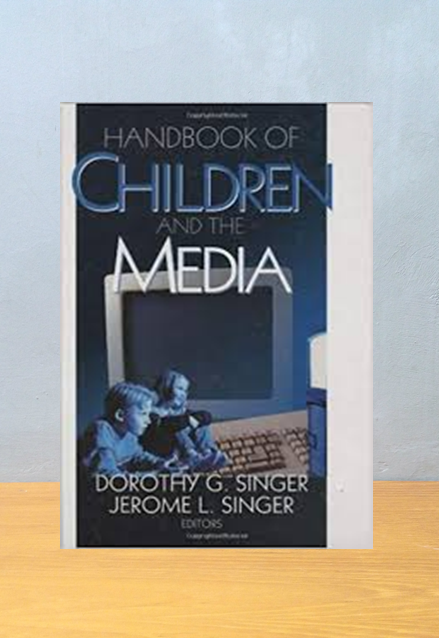 This book summarizes the current scope of research on children and the media, suggests directions for future research, and attempts to provide students with a deliberate examination of how children use, enjoy, learn from, and are advantanged or disadvantanged by regular exposure to television and other electronic media. Authoritative. 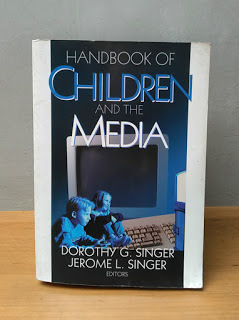 The respected experience of Dorothy and Jeromy Singer, coupled with an outstanding team of contributing authors, makes this the most authoritative volume available on this topic. Comprehensive. 39 chapters in 3 sections examine the psychological, health and social effects of media on children and their development, the media industry and environment, and policy issues and advocacy. Inclusive. In addition to the "traditional" media of television, film and advertising, "new media" such as the internet and video games are also examined. A welcome research base. Debates surrounding important policy decisions in this area are often largely uninformed by empirical evidence. This text reviewa diverse research and is a touchstone work in the social and behavioral sciences. 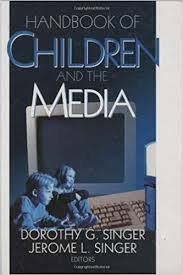 The Handbook of Chlidren and the Media is an outstanding text for classes and will provide students in communication, psychology, family studies, education, sociology, public policy and related fields with a valuabe reference work as they continue their studies in this important area. Beyond the classroom setting, policymakers, media professionals, and concerned parents will all find much to value in this landmark volume.